No more misplaced assets with Metalphoto’s Identification Products. Metalphoto of Cincinnati, a Division of Horizons, Inc is a manufacturer of custom identification products. 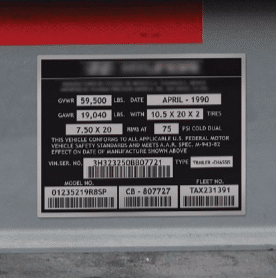 Our durable Metalphoto® photosensitive anodized aluminum is commonly used for Vin tags, data plates and labels that are instrumental for life- of-asset tracking and identification. Implementing item unique barcodes on data plates maintains a permanent link to ownership, location and maintenance history. 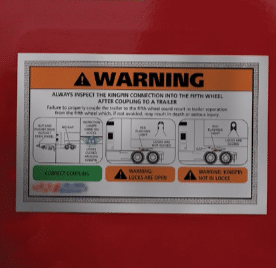 QR codes provide on the-road-access to service manuals, spare parts lists, operator instructions and OEM warranty identification. See our full-page ad on page 8 of the show directory for additional information and stop by at our booth right behind Great Dane in the back aisle.